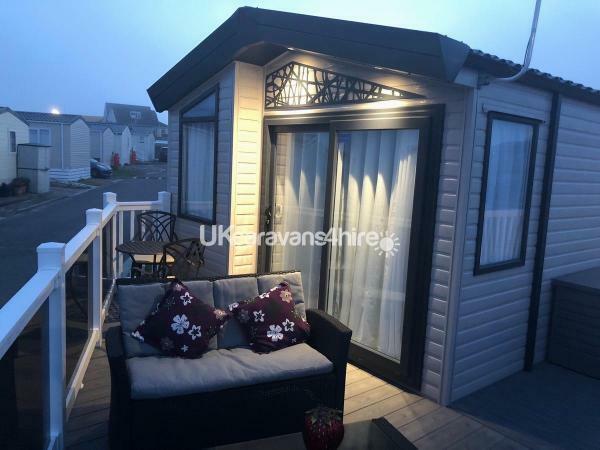 Beautiful luxury caravan located on a quiet area of Trecco Bay just one row back from the stunning blue flag beach. 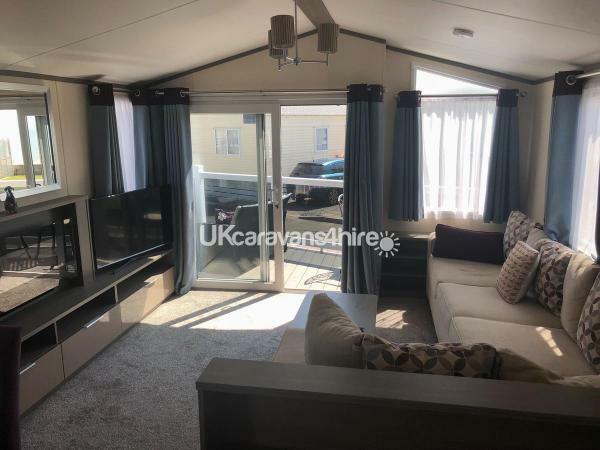 With sea views from the front window and the veranda, the spacious modern living area comprises of an L shaped sofa (with pull out sofa bed sleeps 2), TV, dining area. Modern fitted kitchen with gas cooker, microwave, fridge freezer, kettle and toaster. We also have Wi Fi available (Additional cost through Wi Finity). Twin bedroom with wardrobe and door leading to toilet with walk in shower. 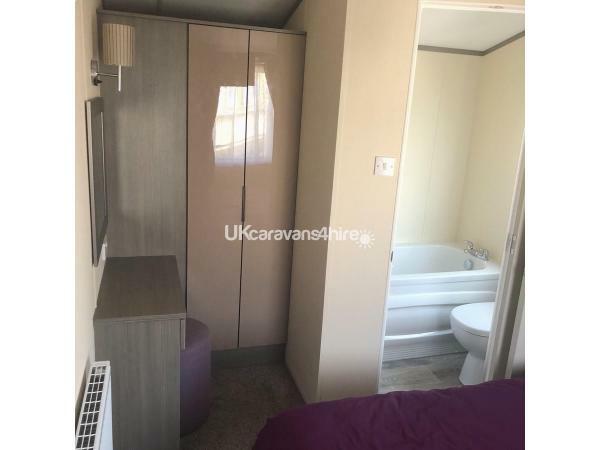 Double bedroom with two wardrobes and small vanity table and ensuite bathroom. 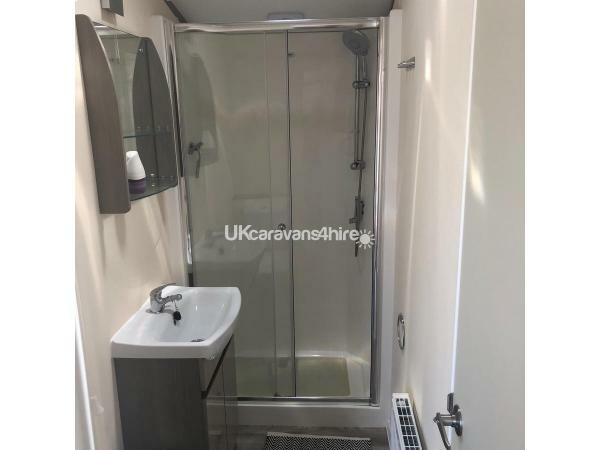 The caravan is double glazed throughout with central heating throughout and an additional electric heater in living room. The large veranda has a seating area to enjoy the stunning sea views with outside lighting for the evenings. Alongside the caravan is a parking space for one car. 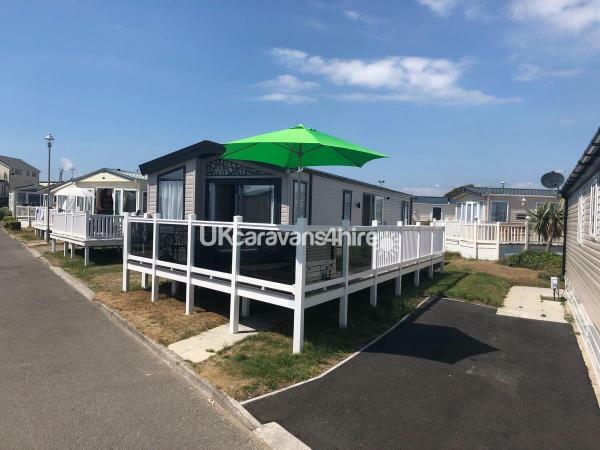 Just seconds from blue flag beach (all year round dog friendly beach a 5 minute walk) this is an ideal holiday caravan for families with young children and pet lovers. Please note maximum of 2 small dogs with an additional £30 cleaning charge. All park amenities are within a 5 minute walk and Porthcawl town centre is a 20 minute walk across the beach front. All bedding, crockery, cookware are in the van however customers will need to bring own towels and toiletries. If the dates on the listed do not suit your needs and we have availability, we will try our best to facilitate. We absolutely love staying in john and beckys home from home. 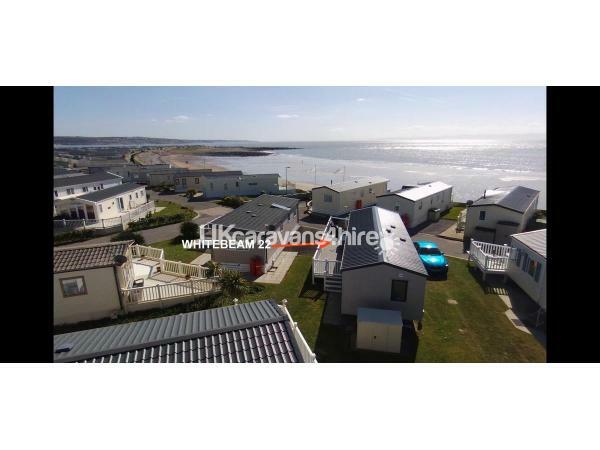 The location is perfect and the caravan is spotless and welcoming and the sea view is an added bonus . Customer service is amazing ,John and becky are so helpful and have everything covered so all you need to do is relax and enjoy your stay. We cant wait to book our next break away. 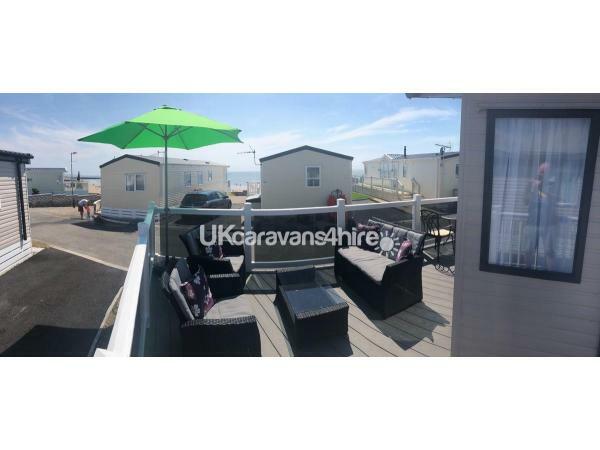 Went for weekend,Fab caravan,location directly by beach, will definitely be returning, 5 star caravan???????????? 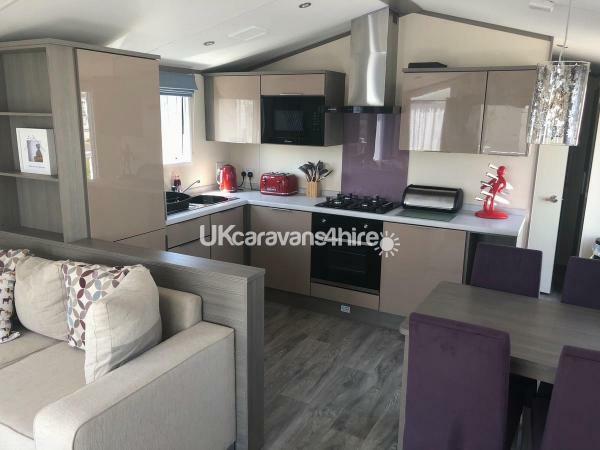 What a fantastic caravan, the photos on the website really don’t do it justice. Beautiful location on the park, loved sitting on the large decking area listening to the sea and sitting in the sun. Spotlessly clean throughout the modern van and the owner John was so friendly and helpful throughout our stay - nothing was to much trouble. Will be booking again as soon as we get home. Fabulous caravan! Beautiful inside, immaculate. Had an amazing week staying in John and Beckys van, home from home! Customer service has been great, wonderful sea views and a short wall to all of the site amenities. Can’t wait to come back again in the summer! 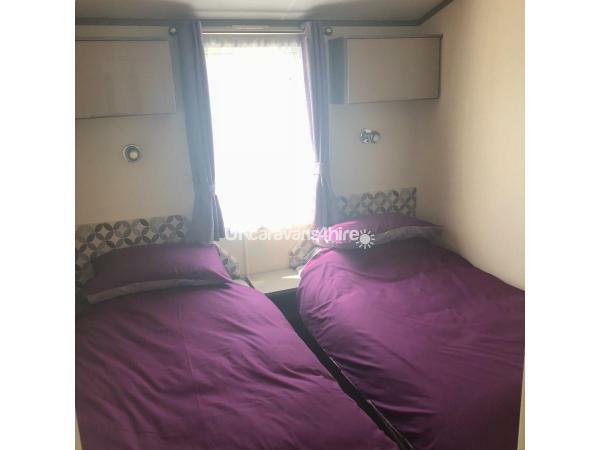 Amazing caravan everything you needed.comfy bed and pillows.excellent location.lovely sea views.correspondence with John for the whole holiday has been first class.would definitely book again. Phil Christine, Many thanks for you kind review, it was a pleasure to have you as guests and will welcome you again any time. John and Becky. Thank you John and Becky for letting us stay in your caravan. Personal service throughout the booking was excellent. Caravan was spotless throughout and had everything you could possibly want. It suited us having two toilets and the bath was an added extra. Didn't use park facilities as we have dogs. Location is perfect. Just a minute from a beautiful beach. We enjoyed sitting on the veranda listening to the sea and looking at the beach. The weather was also very good. Look forward to booking again next year. What a lovely family and an absolute pleasure to have stay in our holiday home, look forward to seeing them back again next year. I'd just like to say that John and Becky were the nicest people I have ever dealt with when booking a holiday. We walked in to the caravan and thought wow! It's really lovely. It was spotlessly clean through out and very well equipped with literally everything you could possibly need. The site itself was brilliant. We didn't use the facilities as we have dogs but a family would thoroughly enjoy what's on offer here at Trecco Bay. The main reason I booked was for the close proximity of the beach. My 2 cocker spaniels thought they were in heaven every single day. I wouldn't hesitate to recommend booking this holiday to anyone. 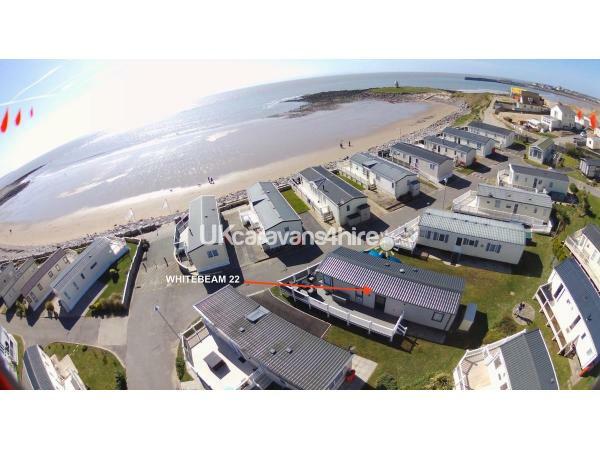 Lovely owners, lovely caravan, lovely beaches.... What more is there to say. Will definitely book again. ???? 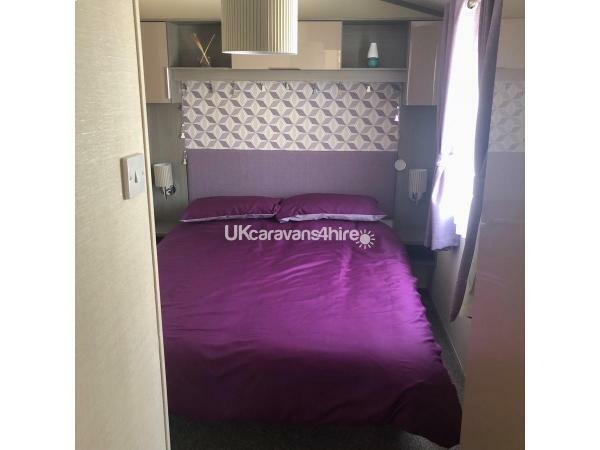 Excellent location and very comfortable and clean,meet and greet with management company hospitality fab and highly recommend this caravan.